Environmental Justice Australia is leading a campaign that aims to secure improved legal protection for key urban waterways in Melbourne’s west, equivalent to the safeguards provided for the Yarra River in a law established in 2017. The Rivers of the West campaign seeks to have the Maribyrnong and Werribee Rivers and other smaller waterways acknowledged as valuable community assets and better protected in law. 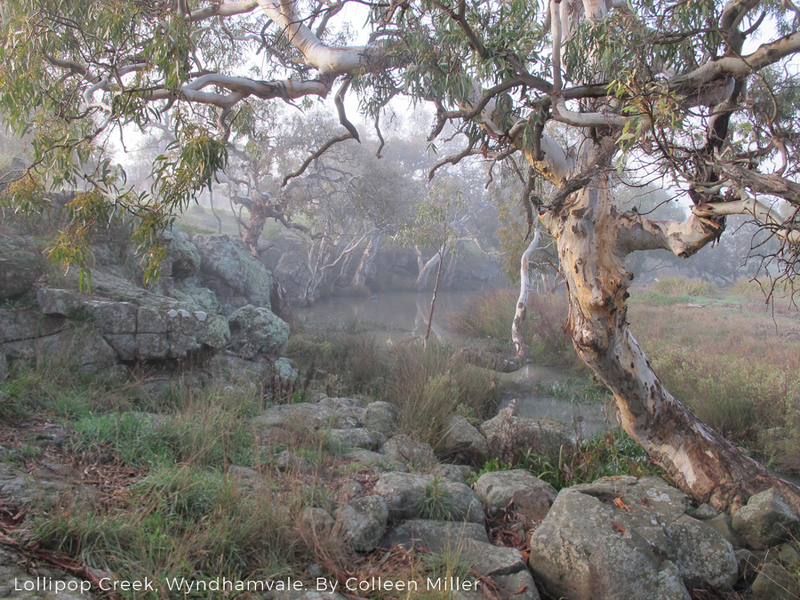 The rivers of Melbourne’s west are valuable assets for communities in the suburbs and upstream, but their protection and restoration is constrained by weak and fragmented laws. This campaign aims to change that. For an overview of the issues and potential legal mechanisms, see Dr Bruce Lindsay’s presentations on the Werribee (PDF, 1.7MB) and the Maribrynong (PDF, 2.2MB) rivers. For an overview of the campaign, see the Rivers of the West Briefing Note (PDF, 138KB). We’re running a series of participatory design workshops for interested community members and organisations. These workshops offer a space to discuss and work through issues, visions, options and proposals for a new approach to legal protection of the rivers of the west.